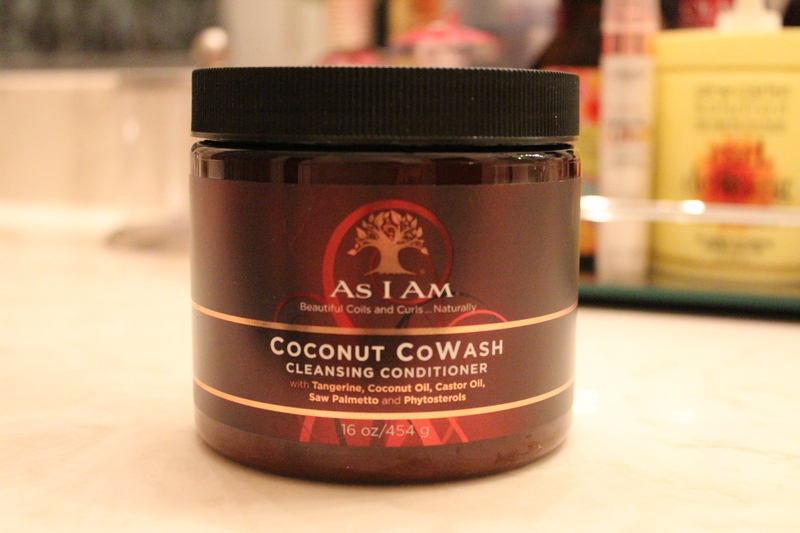 On a recent trip to Sally’s Beauty Supply, I picked up ‘As I Am Coconut CoWash Cleansing Conditioner’. 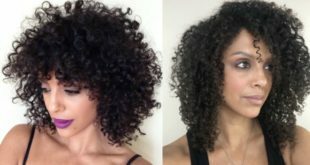 The As I Am line is designed specifically for those with coils and curls. 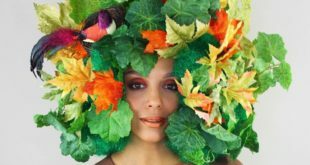 It uses organic ingredients that and has an a variety of products. Read more about ‘As I Am’ here. 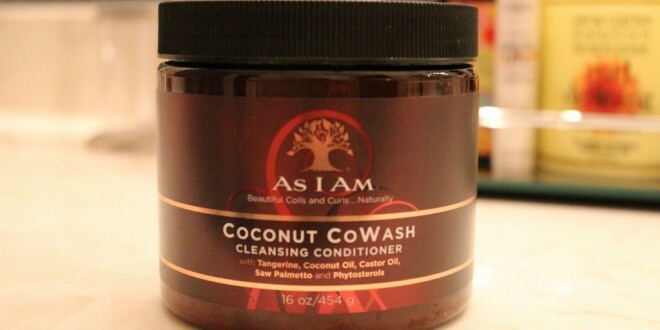 To continue with my obsession with cleansing conditioners, I was curious to try the Coconut CoWash. 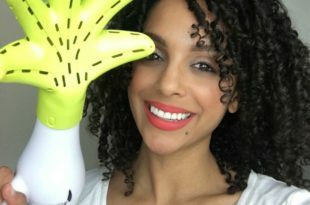 The key ingredients include Tangerine, Coconut Oil, Castor Oil, Saw Palmetto and Phytosterols. 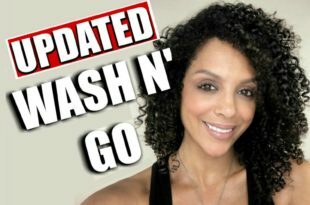 Some of the benefits promised include gently cleansing the hair and scalp, maintaining and adding more moisture, easy detangling, and it provides a healthy environment for hair growth. The texture appeared and felt thick and rich which led me to believe it would provide maximum hydration. 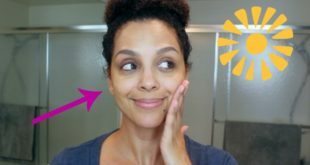 The process began by wetting my hair thoroughly, applying the product throughout my scalp and hair, detangling with a wide tooth comb and rinsing well. It exceeded my expectations! It gently cleansed my hair with a low lather. 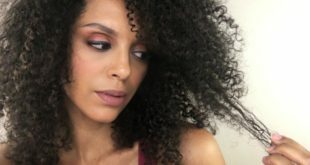 It provided extreme moisture so that my curls felt hydrated immediately. This is definitely a product I would recommend to a friend.